Car accidents/collisions happen. Call today to start getting out of pain. You've only got one spine. There are many components that are a part of it. Car accidents/collisions cause significant pain. Get help today! Relief begins here. Call today. On going unresolved pain can truly become a thing of the past! Live your life PAIN FREE!!! Call us at (702) 212-3333 today. 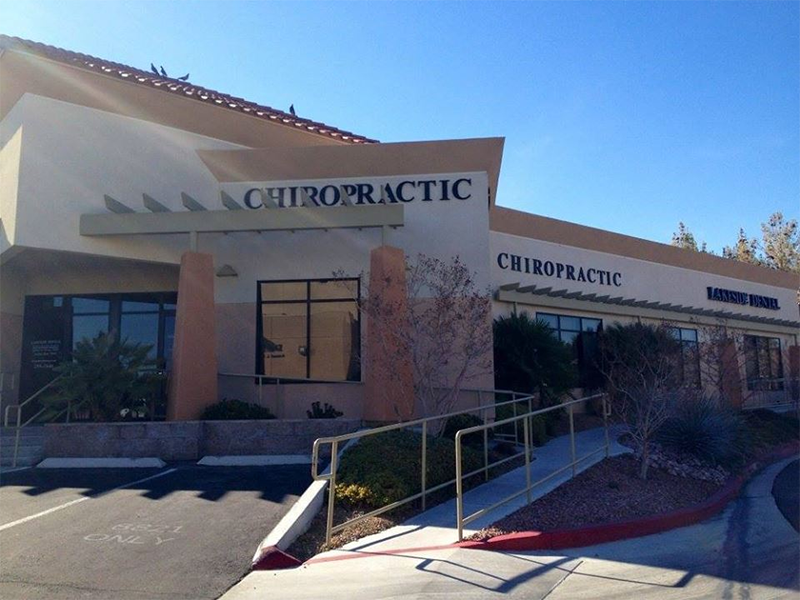 We are some of Las Vegas's best Chiropractors! 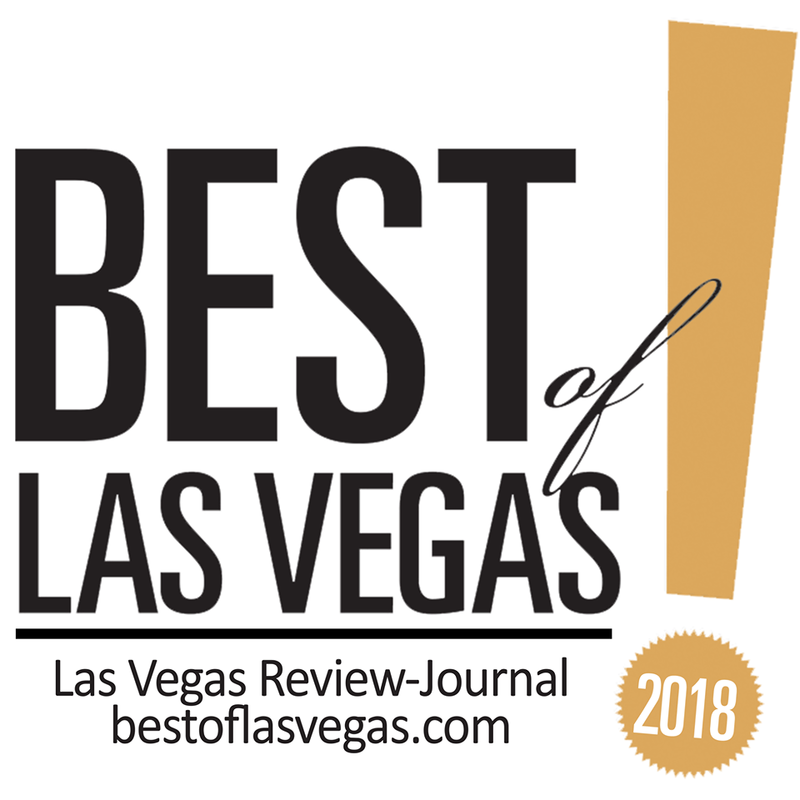 At the The Las Vegas Pain and Wellness Center, we believe that the care provided by Dr. Kaldy and his associates will help identify early signs of potential future problems while enhancing your current and future quality of life by reducing any issues you may be currently experiencing. Our patient forms are available online so they can be completed in the convenience of your own home of offices. There may be one or two more forms to fill out when you get to our office. Thank you in advance for filling these out ahead of time. Dr. Kaldy is a 2001 graduate of Palmer College of Chiropractic-west. He is the current Secretary and member for the Nevada Chiropractic Council. He is also a member of the American Chiropractic Association, Nevada Chiropractic Association, American Chiropractic Board of Sports Physicians and the American Association of Manipulation Under Anesthesia Providers. Dr. Kaldy is a hands on Chiropractor and he is also a Clinical Assistant Professor for the University of Nevada, Las Vegas School of Medicine. He works side by side many Family and Internal Medicine Physicians, Neurologists, Orthopedists and Pain Specialists in the Las Vegas area. "Originally when I was involved in the car accident, pain was effecting every area of my life. However with the proper care, that was provided by Dr. Kaldy, my level of pain and range of motion progressed as well as my overall strength. Happily, I am now able to work and live without the pain I had." "I had extreme headaches, neck and middle back pain and some lower back pain following a car accident. I no longer have the headaches, middle or lower back pain. Dr. Kaldy was great!!" "Prior to my treatment, I was involved in a severe car accident and I was in great pain. As treatment proceeded the pain became much more tolerable and less severe. The patience, explanations and in depth treatment provided by Dr. K has been extremely beneficial. Through the treatment by Dr. K, I have been able to do much more on a daily basis with much less pain. Chiropractic treatment is most beneficial by reducing pain and speeding up the healing process. I personally would recommend that anyone suffering from a car accident or any other aches and pain should seek a chiropractor like Dr. K."
"During the past few months that I have been treated by Dr. Kaldy, I have experienced a great decrease in and in most areas an elimination of pain in my neck, back, arms and with my headaches. My range of motion has increased considerably. Dr. Kaldy has been very thorough and caring in his treatment of my health problems associated with degenerative and other orthopedic problems. It has been a beneficial and pleasurable association with Dr. Kaldy."